Is the water analogy confusing? 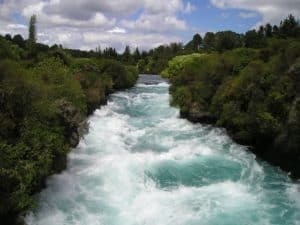 Do you find the water analogy confusing? I was driving through the beautiful mountains of Norway yesterday. And in the valley, there was a river. 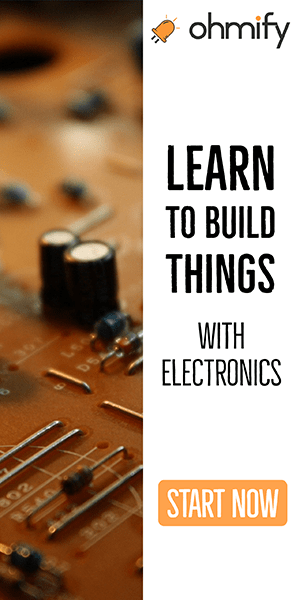 When I was learning electronics, I didn’t get it. Water starts somewhere, then it flows and ends up somewhere else, right? So I thought that when I turned on the light switch in my room, the electricity started at the light switch, then ended up in the light bulb after a short time. I remember trying to really pay attention to see if I could see a delay from flipping the switch before the light turned on. The reason is that it doesn’t work like that. The river I was observing on my drive yesterday has water and it has current. The current is the amount of water flowing, not the water itself. It’s the same with an electric circuit. The wire has electrons flowing, but it’s the amount of electrons flowing that makes up the current, not the electrons themselves. A circuit is always full of electrons, no matter if you have a battery connected or not. …which means there is no current. The moment you flip the switch, the electrons start moving and the light turns on without any delay. So if you want to use the water analogy to understand electricity, you need to think about a system that is always full of water. Where the water cannot leave or enter the system. 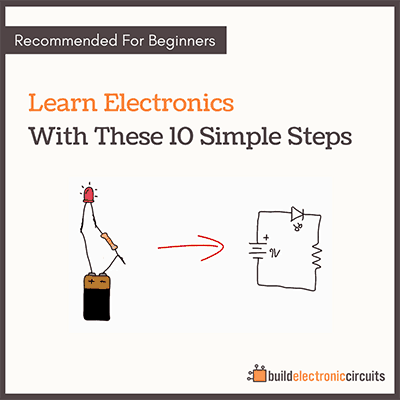 It’s important to get an intuitive understanding of current to be able to understand how circuits work. 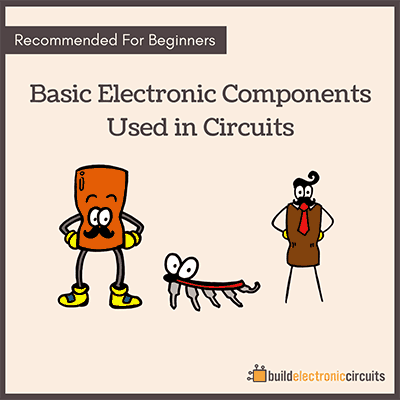 If you want to get the intuitive understanding necessary for understanding how circuits work, checkout my mini-course “The Ultimate Basic Electronics Guide”.